President Aquino recently signed a law on adding three extra years to the country’s 10-year basic education curriculum in a bid to make Filipino students at par with their peers in other countries. By signing this bill into law, we are not just adding two years of additional learning for our students; we are making certain that the coming generations are empowered to strengthen the very fabric of our society, as well as our economy,” he told lawmakers, Cabinet officials, diplomats and students. 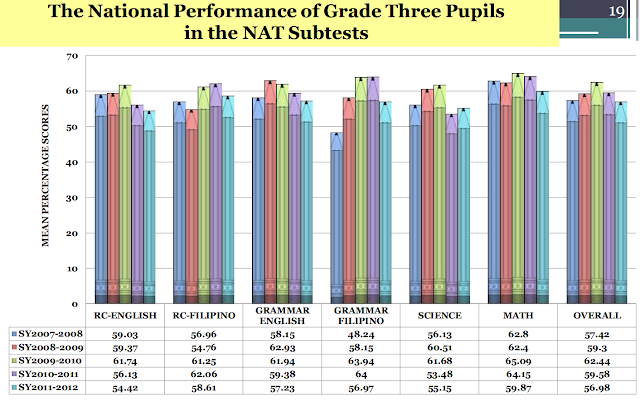 “But teachers, students and parents said that everything about K12 is what Pnoy is as President of our country: ill-prepared and incompetent,” Mr. Benjie Valbuena said. A case in point is the Universal Kindergarten Program. We lack trained teachers and there are still volunteer teachers who have not received their allowances last school year. Grade 7 and Grade 8 teachers attest that aside from the modules for vocational trainings,equipment’s/tools for electrical, carpentry, and the like are not available. Classrooms for such trainings are non-existent. Teachers are challenged to be innovative but how can they impart skills when basic tools are unavailable in the first place? “Imagine” is the buzz word for voc-tech teachers when lecturing or in supposed workshops sessions with students because equipment and tools for voc-tech subjects are grossly insufficient, Mr.Benjie Valbuena, Chairperson of the Alliance of Concerned Teachers (ACT) said. 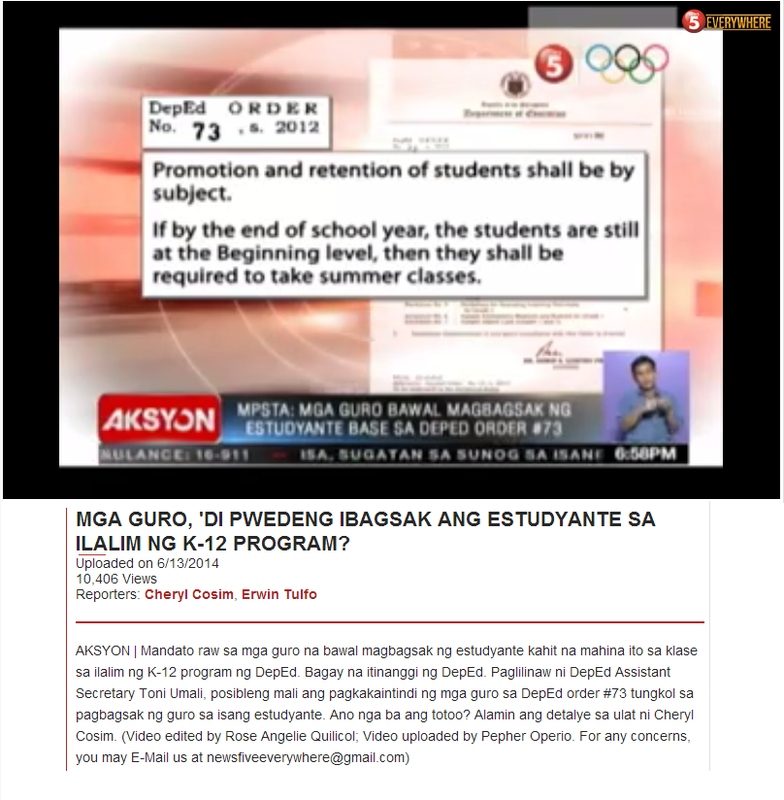 "How to Fix Public Education"
When We Need Apps Like "Smart Silence"
Deped K to 12 Modules for Sale, in 2013?